Educators, former interns, reflect on the Toronto Star’s internship program, which was suspended last week. When Ann Rauhala heard that the Toronto Star was suspending its internship program, she only had two words: Oh no. “They were really special (internships) for a couple of reasons” said Rauhala, an associate professor at Ryerson’s School of Journalism in Toronto. 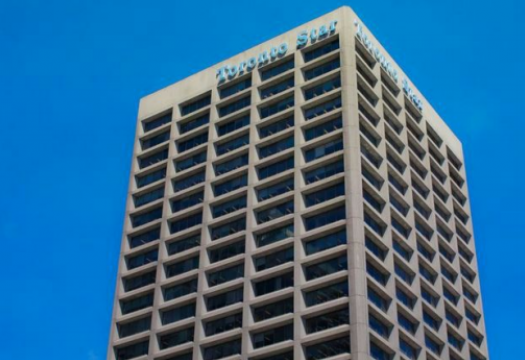 On Feb. 13, 2018, the Toronto Star confirmed it was putting its internship program, which consisted of a one-year paid internship and a paid summer program, on hiatus. “We have not completely killed the program,” Torstar spokesperson Bob Hepburn told J-Source. “We have to assess what the business conditions are.” The current cohort of interns will finish their terms. Though Ryerson wasn’t involved in placing students in the Star intern program because the newspaper had its own program, Rauhala says a significant number of Ryerson students still got internships every year. Nicole MacAdam was one of them. In 1998, she became a summer intern at the Star, working on the national/foreign copy desk. “You were editing important things,” she recalled, noting that she was rotated through several copy desks. “It was a really great training ground for me.” After her summer internship, MacAdam was hired on a full-time basis at the Toronto Star. The list of notable Star internship alumni is long, and includes journalists who now work at outlets across Canada — and at least one current New York Times staffer. 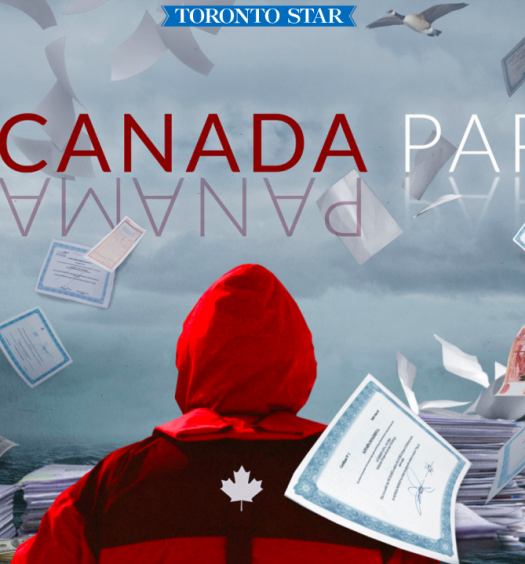 Former interns have won just about every award available for journalism in Canada. Mary McGuire, an undergraduate supervisor and associate professor at Carleton University’s School of Journalism and Communication, said that in the last few years some of their former students went on to great things after interning at the Star. Jayme Poisson, a Carleton graduate who is currently an investigative reporter at the Star, has been nominated for three National Newspaper Awards and has been on two award winning Star teams. Amy Dempsey, a feature writer at the Toronto Star, is an NNA winner. The amount of former interns who became celebrated Star staffers also show what else the newsroom will be losing. “This is a huge loss not just to young, talented, aspiring journalists in programs like ours, but it is a huge loss to the Star,” said McGuire. She believes the Toronto Star internship program was one of the best training grounds for young journalists.